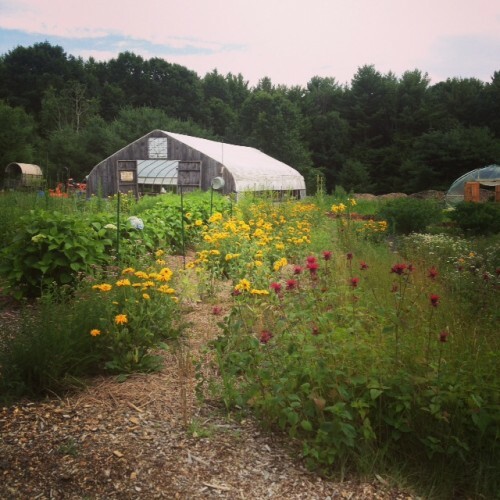 Native Farm is located five miles north of Saratoga Springs in the town of Greenfield New York. 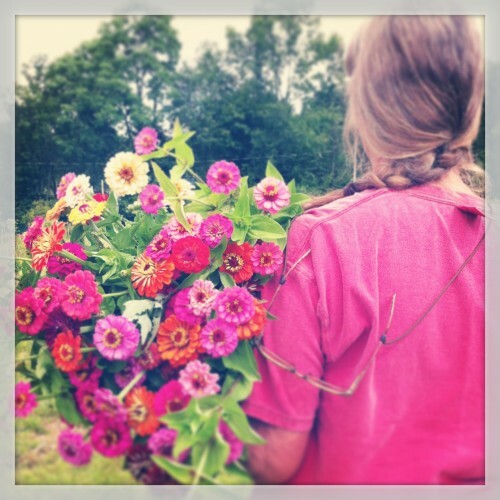 We raise perennial, woody perennial and annual flowers on our five acre farm and have been raising and designing with flowers since 1987. 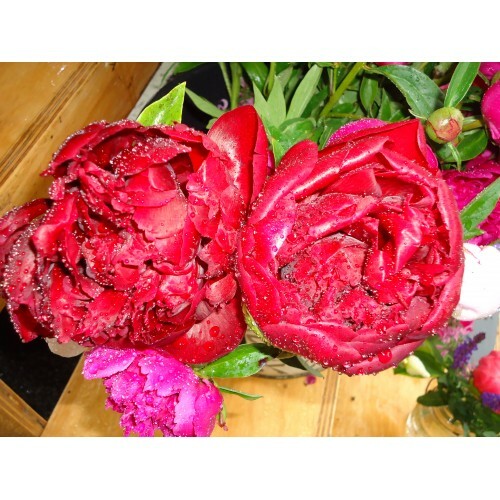 We strive to perfect the traditional while keeping an eye out for the newest trends in flowers and design so our flowers will provide your wedding or event with a natural look, complimenting the inherent beauty of the season and your surroundings. Native Farm offers classes and farm experiences such as Sunday brunches and hosting small events on the farm. We participate in the Troy Waterfront Farmers Market and offer a flower CSA (Community Supported Agriculture) to families and businesses in the Saratoga area. 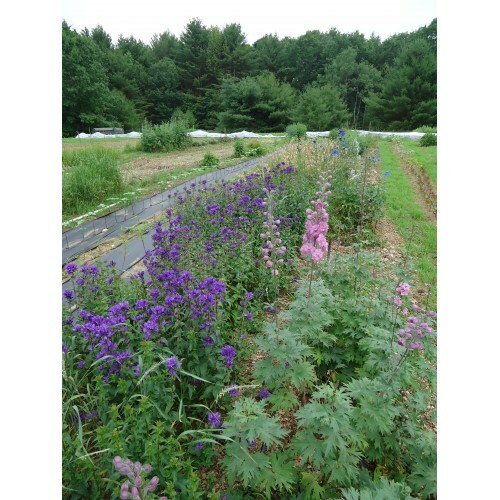 Products: We raise perennial, woody perennial and annual flowers on our five acre farm and have been raising and designing with flowers since 1987. Wholesale Information: Minimum: $300. Delivery Fee: Depends on location. Delivery Radius: None - I will go as far as needed!